I can’t get to every product I want to but there’s some really cool/great stuff here in my office. 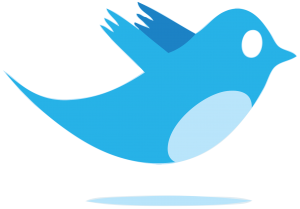 So here’s a sentence or two on a bunch of “stuff” I have here pilling up – some new, some not so new. 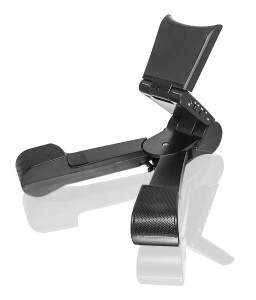 The Bracketron JamSpot Bluetooth tablet stand (http://www.bracketron.com $49.99) does it all for tablet users. It keeps your tablet handsfree in portrait or landscape position in angles from zero to 70-degrees. On the bottom are a pair of built-in speakers to give you much better sound than the tablet itself. There’s also a rechargeable battery to power the speakers and when the stands not in use, fold it up and stick in a drawer. GOgroove’s BlueSYNC RST alarm clock is a great nightstand all-in-one with a dual alarm clock, NFC pairing, charging station, wireless (Bluetooth) speaker, FM radio (whats that?) and even a mic for handsfree calls. For charging, put your device on the built-in holder and plug in your charging cable to the USB port. This lets it (www.gogroove.com $59.99) be Samsung, Apple or whatever friendly. 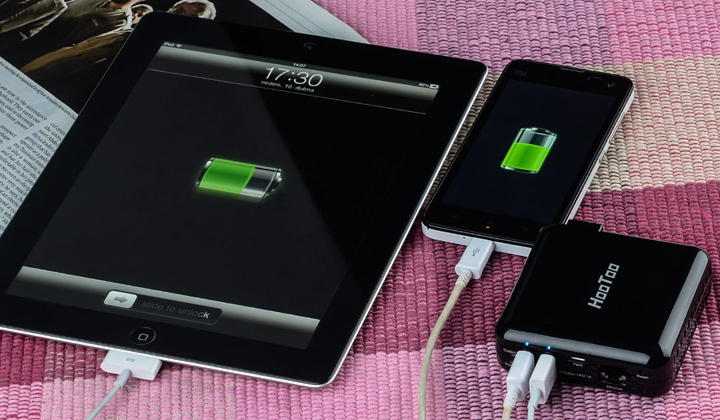 A line I say over and over again is Power, Power, Power, to keep your portable electronics go-ing. Tech reviews of Jabra’s Eclipse wireless headset, Xventure Xolar5000 Sport portable battery and G-Tube portable Bluetooth speaker. The Eclipse wireless headset is the latest and greatest from Jabra, one of the best companies I know for this type of accessory. The first thing you notice upon picking it up is how small, light and simple it is. It fits in your ear so comfortably there’s no need for those annoying ear hooks or wires. It’s no surprise how well it works since I’ve tried dozens of other Jabra products and each has been at the top of the product line. With the Eclipse, you get incredible noise-canceling quality without having to mess with any settings. For a portable headset, the sound is flat out amazing, Jabra calls it music quality and after trying it on my playlist, that statement is accurate. As for phone calls, I’ll just call them crystal clear. The instructions say its “intuitive,” which in my mind translate into simple and easy with just the press of a sensor. If customization is your thing, the Jabra assistant app is for you, allowing it to work toward your needs. A quick-start guide walks you through the setup, which includes the voice, language, mute settings, reading text messages to you and even using Siri and Google Now. The app even helps you find the Eclipse if you misplace it. Each time you power up and use the headset, its position is geotagged so it can be mapped and hopefully found. A portable charging case is included to give you an extra seven hours of talk time on the go, in addition to the internal 3-hour battery. Tech product reviews of SkylinkNet home alarm system kit, Boogie Board Sync 9.7 eWriter and Kensington’s BlackBelt 2nd Degree Rugged Case for iPads. The SkylinkNet alarm system kit is nothing fancy but it’s easy to set up and works well for a simple home security system. Like any other smart-home system, it has to be connected to a home Internet system and works with an iPhone or Android smartphone (not included). What is included in the kit is an Internet hub, motion sensor, keychain remote and a pair of window/door sensors. Where you connect the sensors is your choice; there’s no right or wrong. The kit is designed to start off with the basics and then add on from there. Window, door or garage sensors, cameras for indoor or outdoor security, water sensors for detecting leaks and even a telephone dialer can be purchased and added on. Tech product reviews of the SXories Weye Feye tool for DSLRs, Tylt VU wireless charging car mount and the BuQu Tech PowerArmour iPhone case. The SXories Weye Feye is a small piece of hardware that makes a whole lot of work simple for DSLR photographers. It connects to your digital camera and creates its own WiFi network so the camera can be fired wirelessly with a free app (iOS and Android) on a smartphone. Tech reviews of the Netgear Arlo security camera, Brookstone Pure-Ion air cleaner, iBattz Mojo Battstation Optimus 20400 and WHOOSH! screen cleaner. There are lots of home security cameras on the market, and while I haven’t tested many, the Arlo from Netgear must be the easiest to set up and get running. Each camera is battery powered, making them wireless and ready to hang anywhere or even rest on a desktop or shelf. If you choose to hang them, hey have a really strong magnetic system that attaches to brackets you screw into your wall. There’s a battery-level indicator to let you know when they need to be replaced, which should be anywhere from four to six months. The cameras are motion activated, have 720p resolution, work in near darkness, have 130-degree view and can be set up within an app to record for specific intervals. 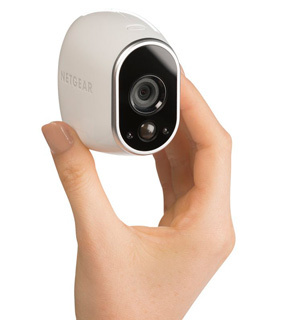 The Netgear Arlo hub must be connected to your home Internet, and each camera is then connected wirelessly to the hub. The cameras have about a 300-foot line of sight from the hub. Within the Arlo app you configure automatic email alerts and push notifications when the cameras detect something. Then on your smartphone, tablet or computer, you can log into your account to view the captured video. Tech reviews of the HooToo TripMate Elite, Qmadix ChargerLeash, Phiation BT 220 NC earbuds and Pelican ProGear 80QT Elite Cooler. The HooToo TripMate Elite is a great addition for making travel simple. Being a fan of all-in-one devices, this 5-in-1 moved to the top of my list since it has an AC adapter for charging, a pair of USB ports, built-in 6000mAh rechargeable battery, WiFi hotspots router and wireless bridge. It can even set up a personal cloud. Hearing all that you might think you’ll have to carry a brick, but it’s really nice and portable, about the size of an Apple laptop power adapter. The USB ports let you charge a smartphone and tablet simultaneously; there’s an Ethernet port, Internet level lights and a power button on the outside. After you download the TripMate app, you can set up the cloud, attach external devices for access and storage, share music or videos, connect multiple devices to the Internet and bridge to existing Wifi connections for a better signal and greater distances. Tech reviews of the Iris Smart Home electronic pet door, Oral-B PRO 5000 SmartSeries toothbrush, Boostcase lipstick charging accessory and the Child Separation Alarm. Lowe’s has many products for home safety in their Iris Smart Home Solution series, launched in 2012, including something for your four-legged family member. 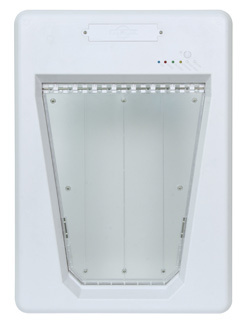 The electronic pet door (doggie door) is part of the single-user interface, where you monitor and control just about everything you want. This includes the pet door that stays locked until your pet wants to do its thing. There’s a small electronic sensor you put on pet collars and then once he or she approaches the door, the alarm on the pet door shuts off instantly. After the business is completed your friend can re-approach the pet door where the alarm again shuts off for them to enter. Once they either enter or leave and the door comes to a rest, the alarm is back on. Reviews of Mylio digital photo management software, Ventev Chargedock 2000 and Twelve South HiRise Deluxe for iPhone and iPad desktop dock. Mylio, a digital photo management software, got it’s name from “My Life Organized,” according to Kevin Gilbert, memory evangelist for the company. During a phone call he also pointed out that the company recently had a study done and found that 1.3 trillion digital photos will be taken worldwide 2015. With that in mind, Gilbert said the premise of gathering, saving, protecting and showing digital images helped create Mylio. After using the software I can say first hand that Mylio does it all.